In 2019, we’re very excited to introduce our Giro Retreats: Our Casa di Campagna Retreat at the end of May and our Explorer Retreat at the end of September. There are a few advantages to our retreats that make them an exceptional Okanagan experience. 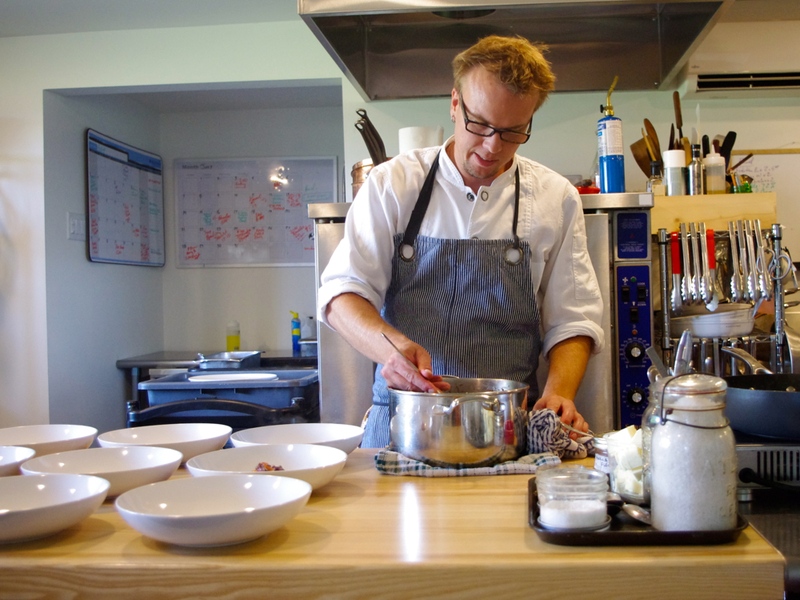 First, by planning well ahead and leveraging our networks of friends and partners, we can offer experiences that typically book up months in advance: like a dinner with Chef Chris Van Hooydonk at the Chef’s Table, or a cooking lesson with Slow Food Evangelist Mara Jernigan. Secondly, we carefully craft the week to bring together the best of the region you’re located in. Each week is hand curated, ensuring that you have an immersive and authentic experience when you come here. We’ll introduce you to the people that make this Valley their home: winemakers, food artisans, brewers - all with fascinating stories to tell. Sorry - No More Spaces Available! Join us for an exceptional experience in a spectacular setting. The Summerhill Estate Guest House is set just a few minutes walk from the Winery. It used to be the private estate of owner Stephen Cipes and it still has many personal mementoes of the family’s time there. In addition to your Giro hosts, you’ll also be hosted by Mara Jernigan, chef and estate house manager. 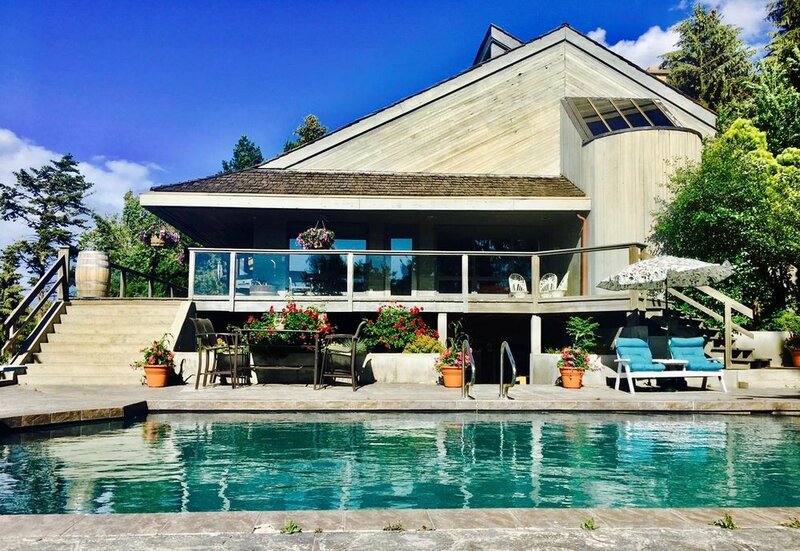 The Estate House provides the perfect base to discover the many gifts of Kelowna and the Central Okanagan. Sorry - There are no more available spaces for this retreat - but contact us about other Giro packages. The South Okanagan is confidently defining itself in its own terms. Here the Okanagan Valley broadens its embrace and welcomes the sun, making it home to Canada’s best vineyards. With a culture that is intimately connected with the land, the South has also seen a flourishing culinary movement. We will explore the Valley, striking North but also turning westward to ride through the amazing Similkameen Valley. 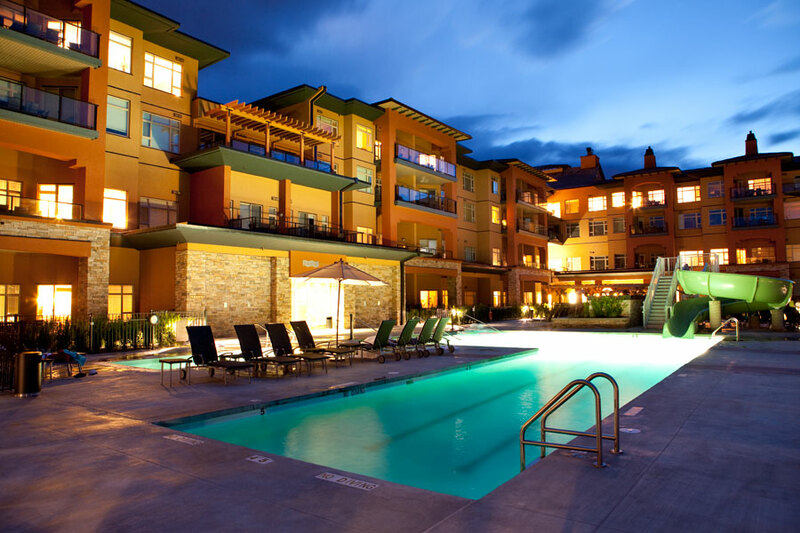 Our base is the spectacular Watermark Resort in Osoyoos, BC.